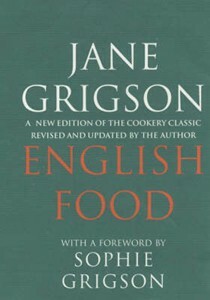 Jane Grigson was brought up in the north-east of England, where there is a strong tradition of good eating, but it was not until many years later, when she began to spend three months of each year in France, that she became really interested in food. 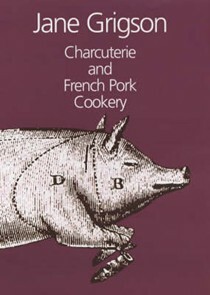 Charcuterie and French Pork Cookery was the result, exploring the wonderful range of cooked meat products on sale in even the smallest market towns. 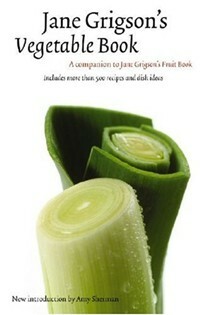 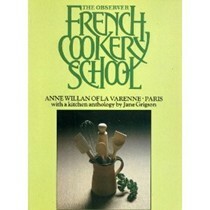 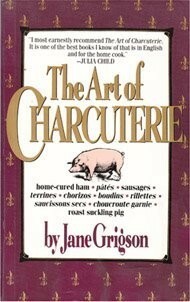 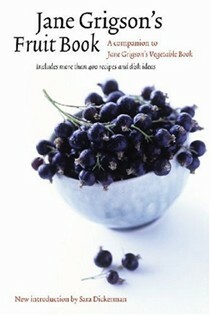 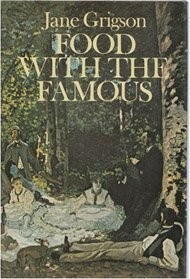 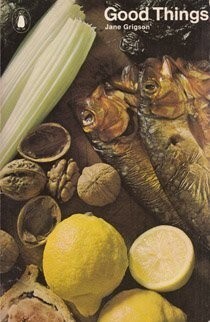 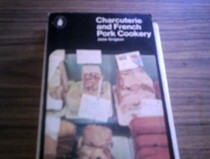 This book has also been translated into French, a singular honour for an English cookery writer. 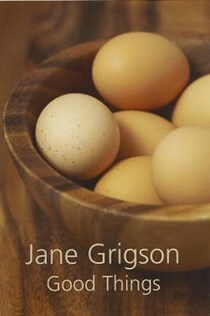 After taking an English degree at Cambridge in 1949, Jane Grigson worked in art galleries and publishers' offices, and then as a translator. 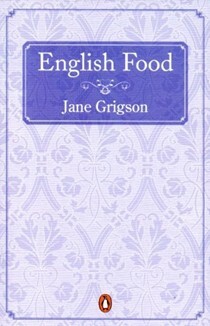 In 1966 she shared the John Florio prize (with Father Kenelm Foster) for her translation of Beccaria's Of Crime and Punishment. 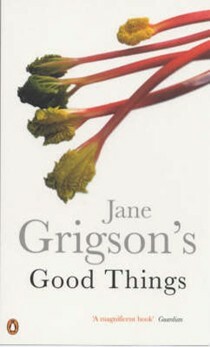 It was in 1968 that Jane Grigson began her long association with the Observer Magazine for whom she wrote right up until her untimely death in 1990; Good Things and Food With The Famous are all based on these highly successful series. 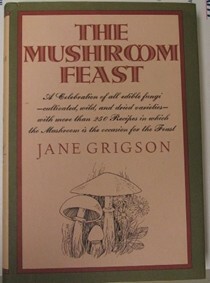 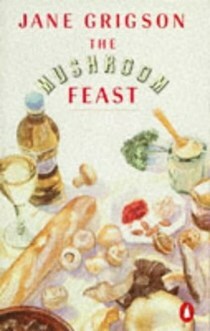 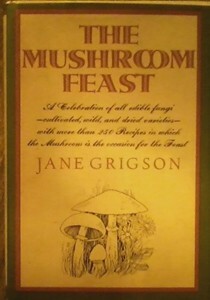  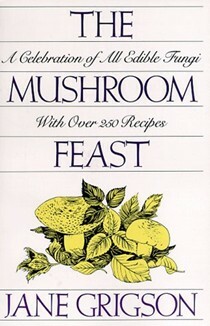 In 1973, Fish Cookery was published by the Wine and Food Society, followed by The Mushroom Feast (1975), a collection of recipes for cultivated, woodland, field and dried mushrooms. 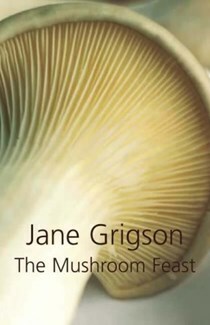 She received both the Glenfiddich Writer of the Year Award and the André Simon Memorial Fund Book Award for her Vegetable Book (1978) and for her Fruit Book (1982), and was voted Cookery Writer of the Year in 1977 for English Food. 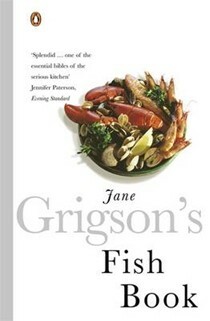 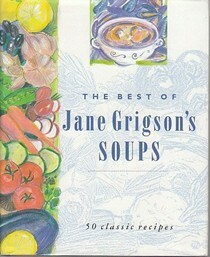 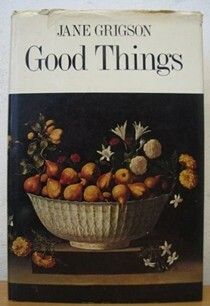 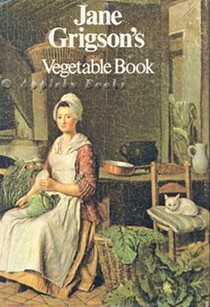 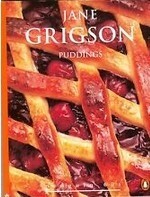 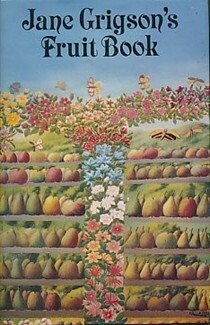 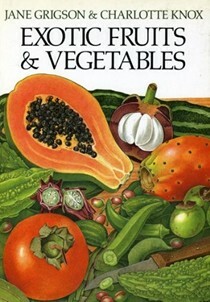 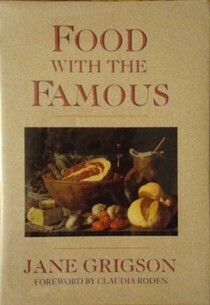 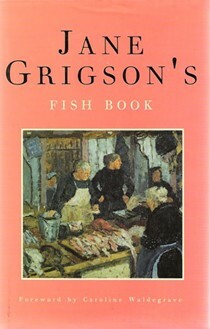 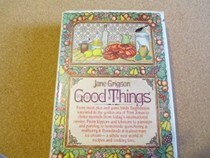 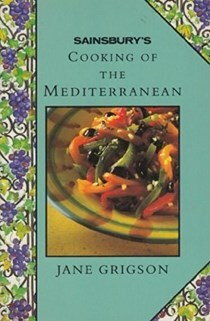 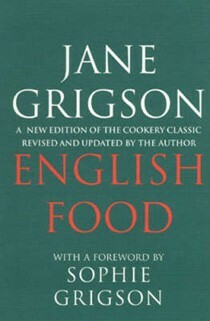 A compilation of her best recipes, The Enjoyment of Food, was published in 1992 with an introduction by her daughter, the cookery writer Sophie Grigson. 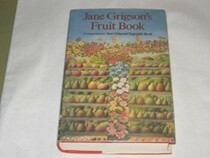 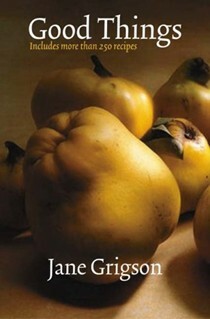 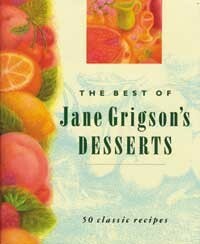 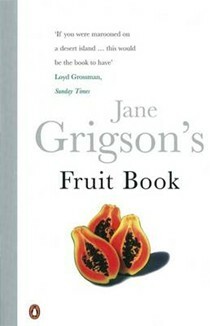 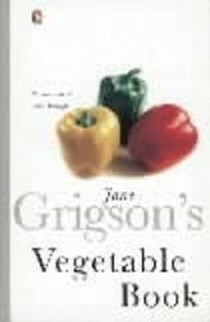 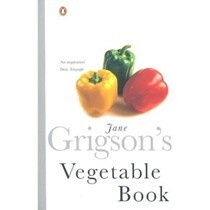 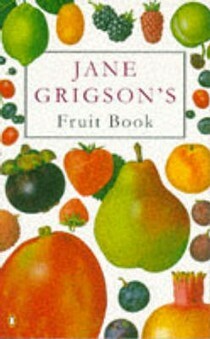 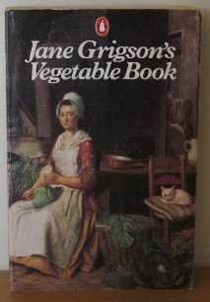 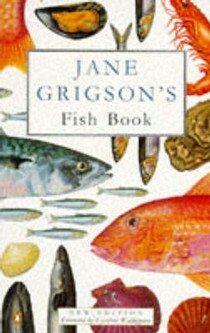 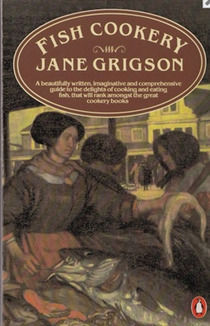 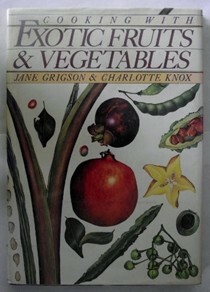 Most of Jane Grigson's books are published in Penguin. 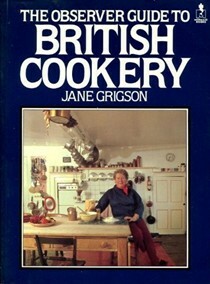 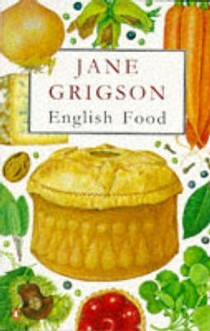 Jane Grigson died in March 1990. 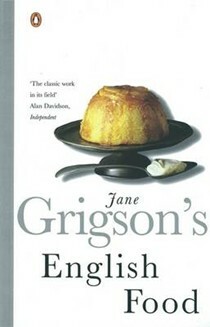 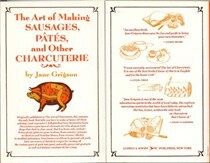 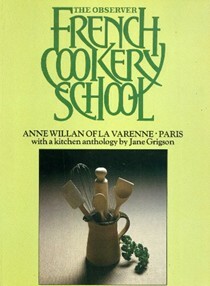 In her obituary for the Independent, Alan Davidson wrote that 'Jane Grigson left to the English-speaking world a legacy of fine writing on food and cookery for which no exact parallel exists ... She won to herself this wide audience because she was above all a friendly writer ... the most companionable presence in the kitchen; often catching the imagination with a deftly chosen fragment of history or poetry, but never failing to explain the "why" as well as the "how" of cookery'. 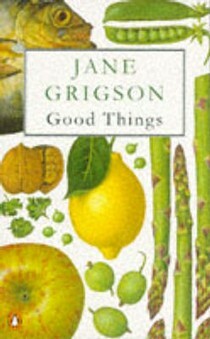 Jane Grigson was married to the poet and critic the late Geoffrey Grigson.